Medically inspired skin care line of professional cosmetics. Developed by dermatologist Dr. med. Christine Schrammek-Drusio. The declared goal of the innovative, individually-tailored skin care line is to provide the skin with a healthy, beautiful appearance and to solve existing skin problems. Preventing skin disorders and providing skin protection are the focus when developing our Dr. med. 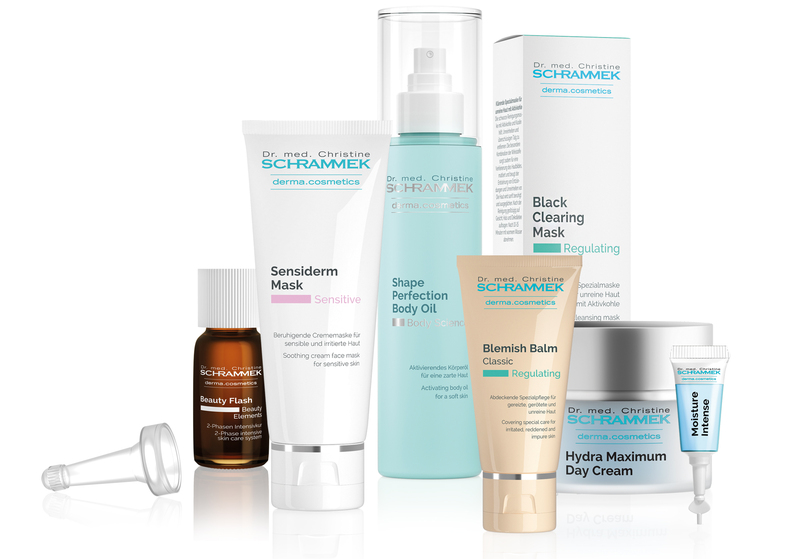 Christine Schrammek derma.cosmetics skin care products. 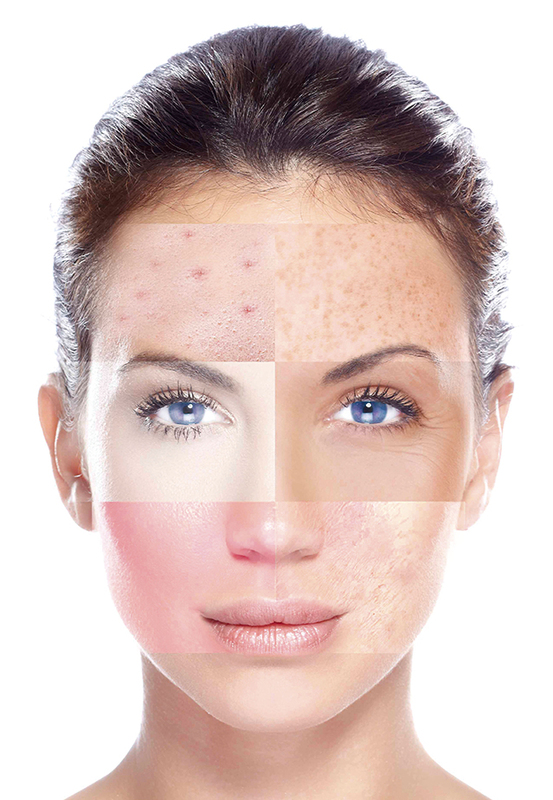 „Dermatology meets cosmetics“ is the basic philosophy of the derma.cosmetics line. Latest medical findings are combined with particularly high-quality ingredients for a unique competency in skin care. Skin care, just for you. Developed by a dermatologist – the right solution for every skin type. Sustainable improvement instead of short-term effects. Dr. med. 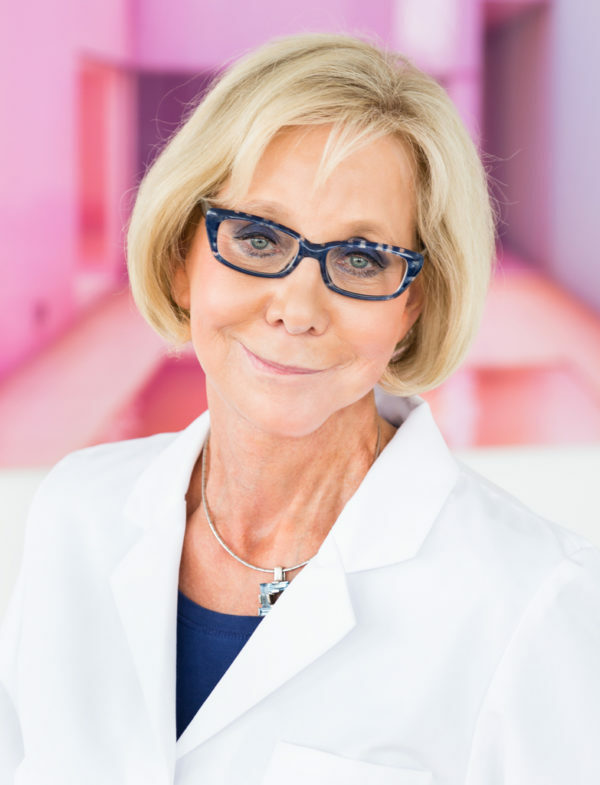 Christine Schrammek-Drusio stands behind derma.cosmetics, a dermatologist and allergologist who dealt with skin problems of many patients in dermatological clinics as well as her own practice for many years. During this time, she discovered her passion for skin care and paid particular attention to professional treatments. With her joining the family business in 1989, her findings were implemented into an own facial skin care line in collaboration with renowed laboratories and research facilities . In Germany, the first „Dr. brand“ was born where a dermatologist stands behind the complete development and company. for a skin in balance.